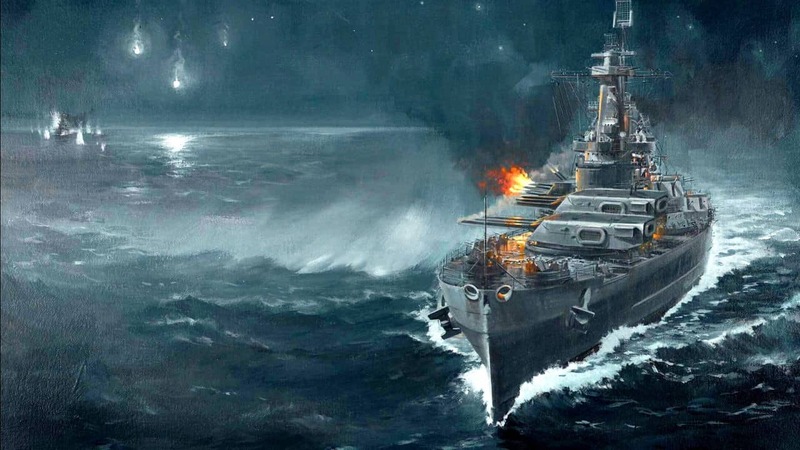 Wargaming, award-winning developers of World of Tanks and World of Warplanes, today announced the contents of the first major content update for World of Warships – introducing an exciting variety of new Soviet vessels to the games already impressive arsenal of warships. The Soviet centered update will arrived on October 19th and will introduce a variety of new Soviet Ships including a full line of destroyers and several legendary ships that players are sure to want to get their hands on. Soviet destroyers will be much needed assets to combat as their hard-hitting cannons boast high damage, accuracy and fire rates, even on targets at longer distances. Couple this with a very high movement speed, powerful anti-aircraft weaponry and rapid turret rotation and you’ve got some of the most powerful ships available in the game.